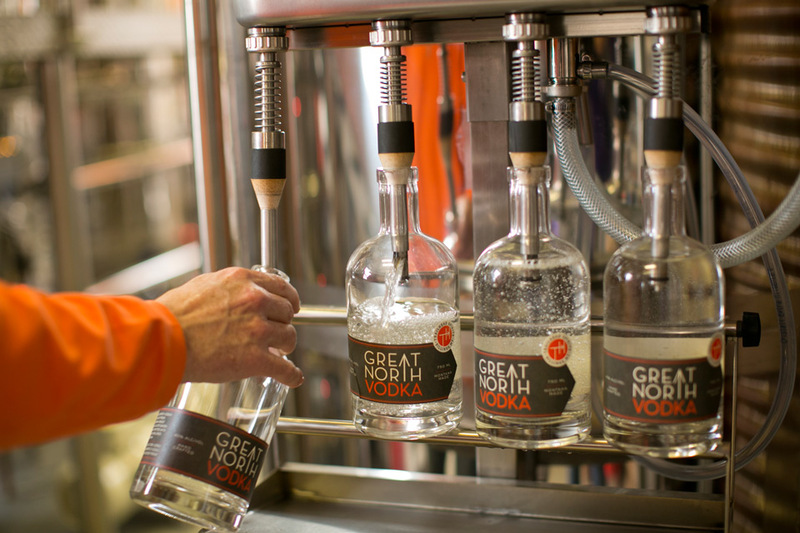 We believe there is a direct correlation between the quality of the spirit and the ingredients used in making it. Sourcing wheat raised on our family farm in Highwood, MT enables us to ensure that superior quality grains go into every small batch spirit we produce. 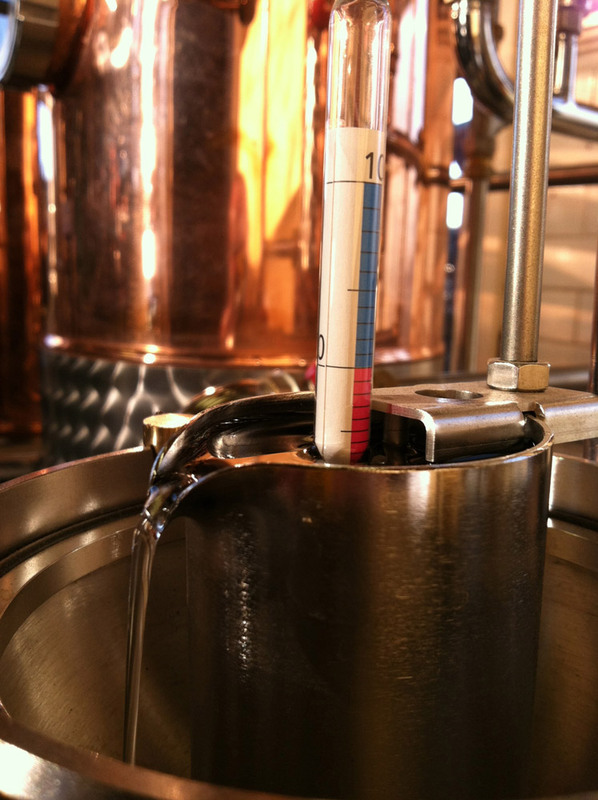 We ferment, distill, dilute, filter, label, and bottle all of our products on site. We are committed to providing quality local products for your tasting enjoyment.